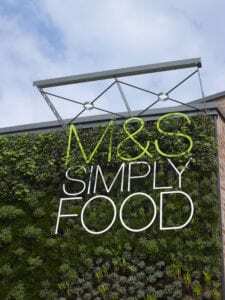 Marks & Spencer is to invest £750 million in a joint venture with Ocado that will give it a home delivery service for its food offering for the first time. 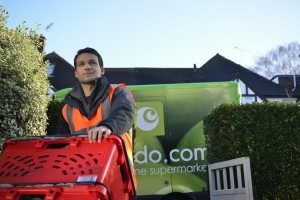 Ocado has scored 81 per cent for customer satisfaction in a Which? 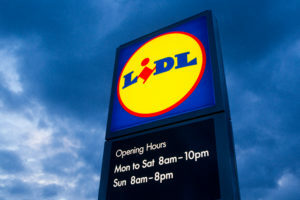 survey of online grocery shopping, that covered more than 12,000 members. 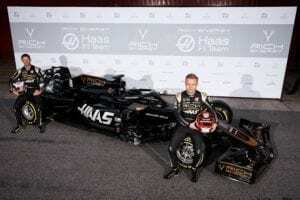 Walker Logistics is supplying replenishment stock for Formula One sponsor Rich Energy’s retail partners around the world and will also manage the fulfilment of online orders directly to consumers. 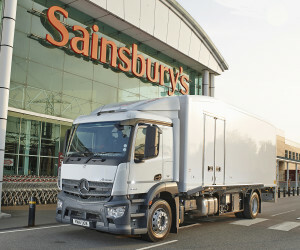 Sainsbury’s and Asda have vowed to continue pressing the case for their proposed merger despite a provisional finding by the Competition and Markets Authority that the merger could lead to a substantial lessening of competition. 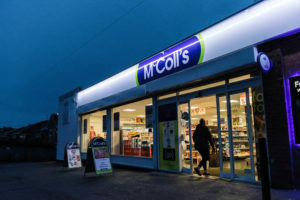 Supply chain disruption cut operating profit at McColl’s from £31.4 million in 2017 to £18.3 million last year. 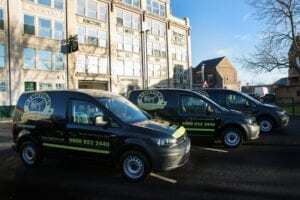 Newcastle-based tea company Ringtons has added 58 Volkswagen Caddy vans plus a Transporter and Crafter to its fleet.